Ratpoison is a simple Window Manager with no fat library dependencies, no fancy graphics, no window decorations, and no rodent dependence. It is largely modelled after GNU Screen which has done wonders in the virtual terminal market. The screen can be split into non-overlapping frames. All windows are kept maximized inside their frames to take full advantage of your precious screen real estate. 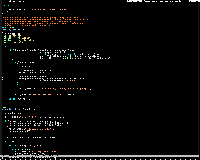 All interaction with the window manager is done through keystrokes. 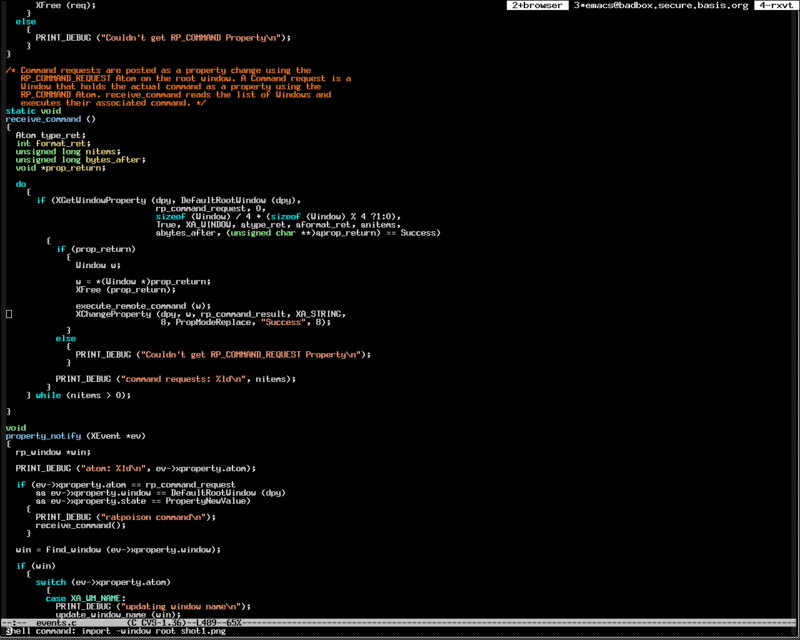 ratpoison has a prefix map to minimize the key clobbering that cripples Emacs and other quality pieces of software. If you're wondering how we came up with the name ratpoison, here is the usenet post that started it all. Ratpoison 1.4.8 has been released! Ratpoison 1.4.7 has been released! Death to the rodent! Ratpoison 1.4.6 has been released! The wiki is now hosted at ratpoison.wxcvbn.org. Thanks to Jérémie Courrèges-Anglas for hosting. Added a Donations section, just in time for Xmas! Ratpoison 1.4.5 has been released! New logo! It was hard to say good-bye to the old rodent but sometime we just have to let the past be the past. Special Thanks to Alexander Tkachenko for the design! Wow! It's been a while! Ratpoison 1.4.4 has been released! Ratpoison 1.4.3 has been released! The current stable version is 1.4.9 and can be downloaded here (PGP signature). A gzipped archive is also available (PGP signature). 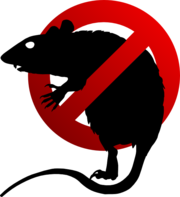 Take a look at http://savannah.nongnu.org/projects/ratpoison/ for further information on obtaining ratpoison. ratpoison is also available via Git. Go to http://savannah.nongnu.org/git/?group=ratpoison for more information. ratpoison has a miscellaneous mailing list for bugs, development, rants and anything else you'd like to share. You can subscribe to it by going to http://lists.nongnu.org/mailman/listinfo/ratpoison-devel. We are pleased to announce that ratpoison has found a home on irc.freenode.net. The channel is #ratpoison. Drop by and flame us about ratpoison's subpar KDE support. 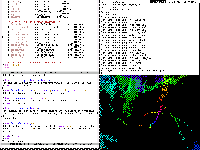 The ratpoison documention is formatted with Gnu Texinfo. Go here for an html version of it. If you want the texinfo sources, download ratpoison. Note that the html documentation refers to the latest version of ratpoison. If something described in the manual doesn't work upgrade. If it still doesn't work upgrade more. Eventually you'll be running out of Git, where all the real action happens. Having problems? Maybe the FAQ will help. If the FAQ didn't help, maybe the wiki will. Wondering what to do with all the spare time you have now that you run ratpoison? Here is what we do. Here are some user submitted pictures of the hardware that ratpoison supports. You can support ratpoison development by making a donation using Paypal. (Not)Ion, a less bigotted window manager with a similar approach. 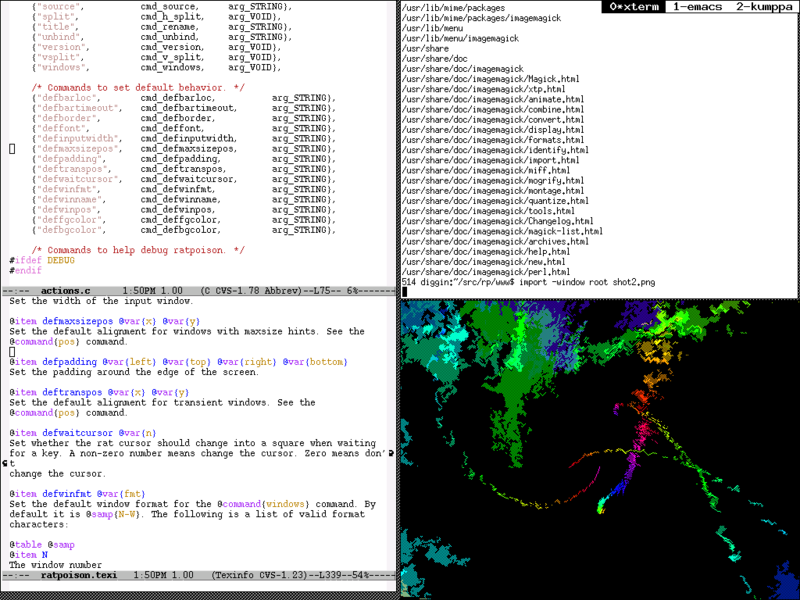 The Stump Window Manager, a WM written in Common Lisp with similar goals to ratpoison. This page is maintained by Jérémie Courrèges-Anglas (jca at wxcvbn dot org).